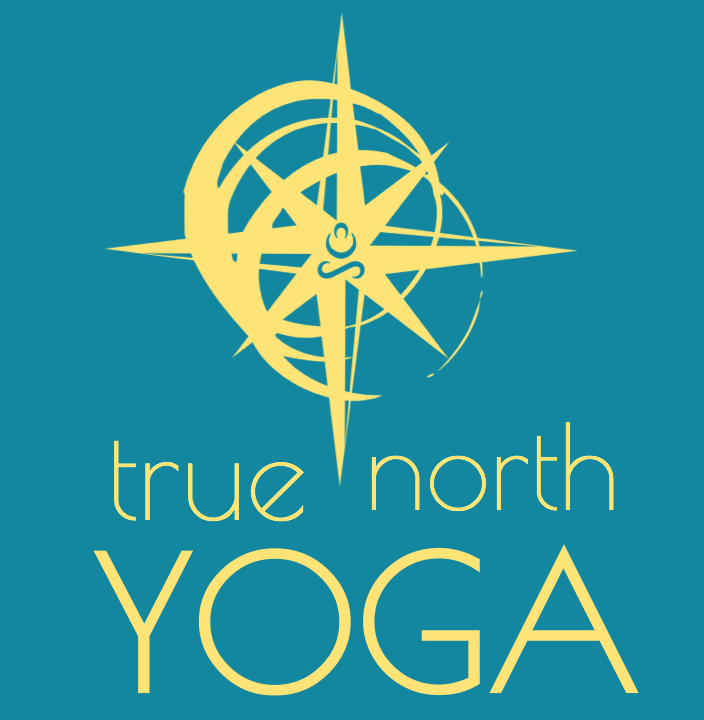 True North Yoga is collection of teachers bound together by the love of the practice and the desire to share it with as many people as possible. We hope you find it a warm, welcoming place that feels more like a gathering of friends than a traditional class. We are here to help you find your True North and explore something more in the process. Our mission is to bring a high quality, affordable, student-focused yoga experience to the people of western Kentucky. We aim to do this in the most sustainable way we can. Experience. All of our teachers are highly trained with a combined teaching experience of almost 50 years. Our teachers are committed to learning and growing in their teaching through formal continuing education, maintaining a strong personal practice, and keeping up with latest innovations in this ancient art. Affordability. With a national average cost of a drop-in class hovering near $20 we have kept our prices significantly lower. Class package options can bring that number down more. We honor our active duty military and appreciate your service. For you we offer a discounted rate. Full time Middle School, High school and Vocational School and University students we know that money is tight and stress levels run high, your classes are also discounted. Individualized. Our mantra is to help you find your personal True North. It’s in our name, our very DNA. We accomplish this by keeping our class sizes small; by staying on a first-name basis with our students; by listening to you and responding to your needs. Use of only energy efficient LED lighting in our space. Installation of a high-efficiency, ductless mini-split electric heat pump to provide heating and cooling. Use of water-based wall and floor finishes to reduce VOC emissions to the atmosphere. Paperless book keeping and attendance tracking. Installation of a filtered water cooler/bottle filler to eliminate plastic waste from disposable water bottles.